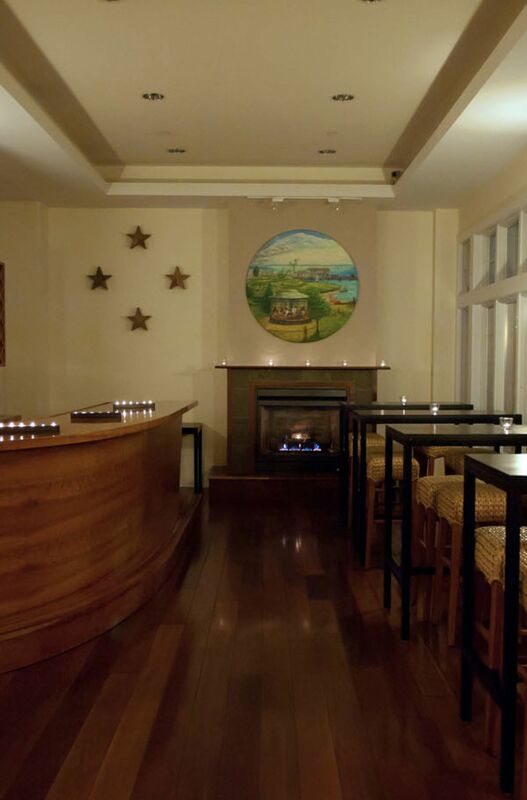 Look to the Harborfront Inn to make your Greenport hotel reservations at an idyllic Long Island wine country retreat. 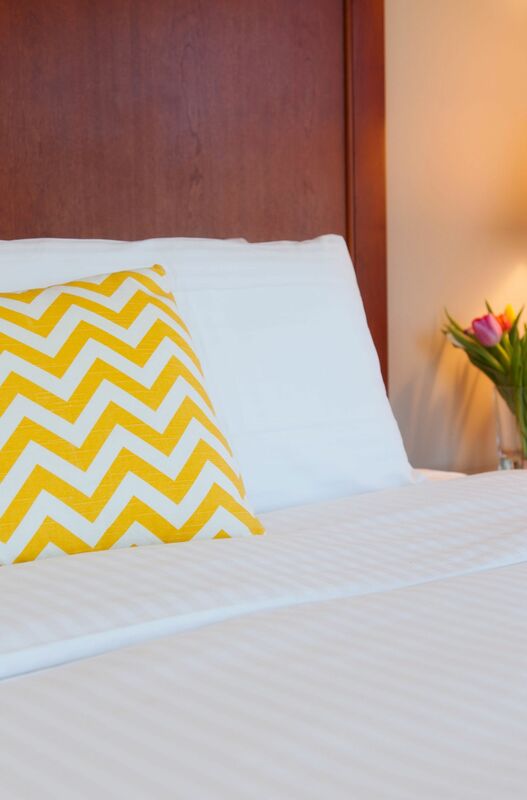 Our luxury rooms and suites on the North Fork of Long Island offer an understated, modern take on comfort. 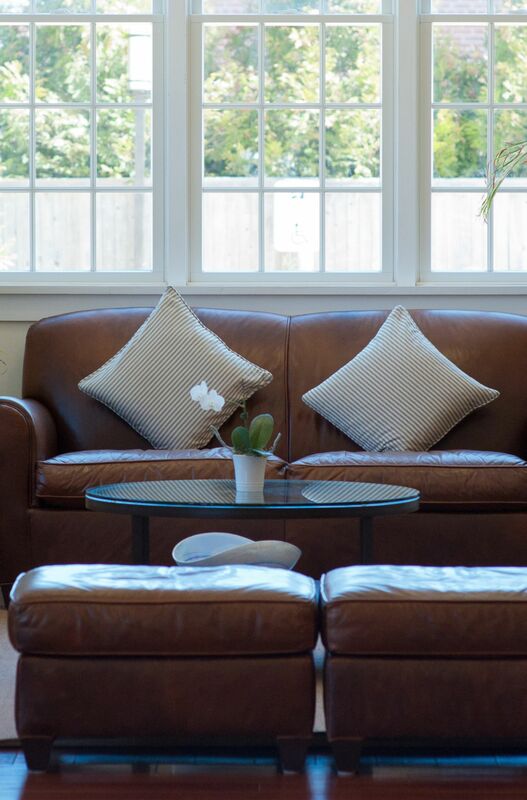 We are also the perfect host for your North Fork winery vacation, conveniently located near many of Long Island’s finest wineries. Please call us at (631) 477-0707 for more information about our Greenport hotel. Inquire about group rates by emailing us at groups@theharborfrontinn.com.